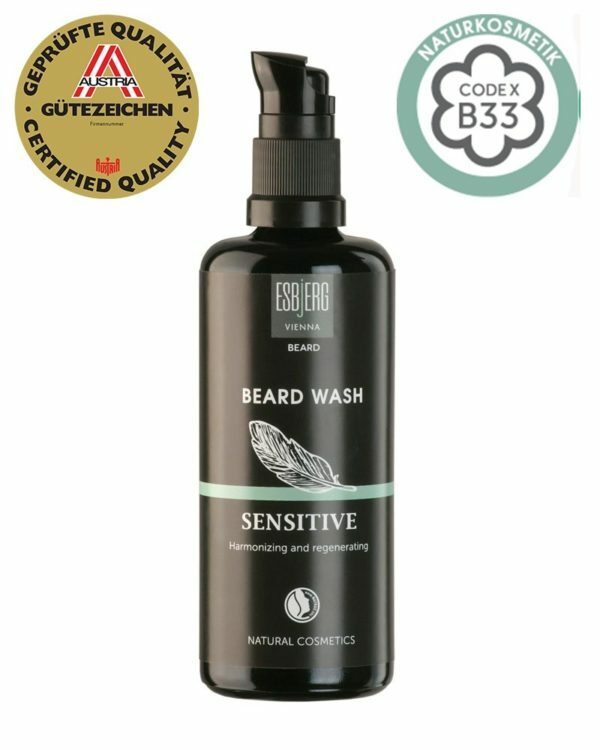 The Esbjerg Beard Wash Sensitiv is the perfect care for your beard. The soft texture of Esbjerg’s Beard Wash Sensitive thoroughly and smoothly cleanses the beard. It furthermore nourishes facial hair and leaves a refreshing scent. Facial hair and normal hair differ in their properties and thus also need to be treated differently. Different than normal shampoos, the beard wash already moisturizes the beard while cleansing. 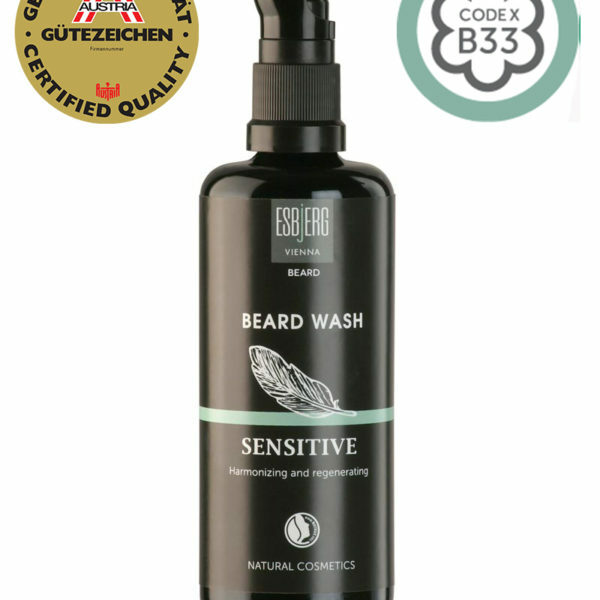 Beard Wash Sensitive is tenderly scented and is especially recommended for sensitive skin.